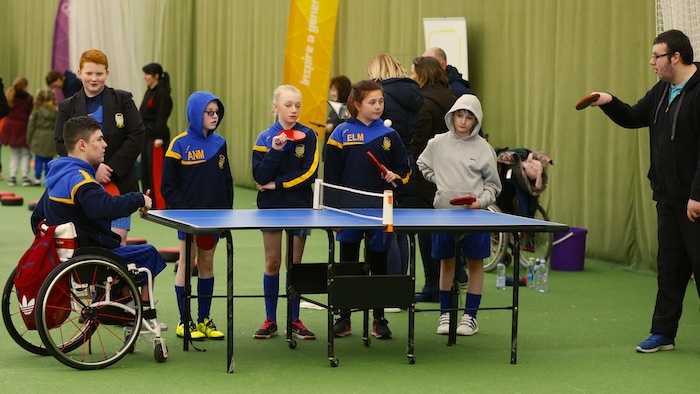 Disability athletes from Halton today took part in a memorable Paralympic-style event designed to provide all children with the opportunity to shine. 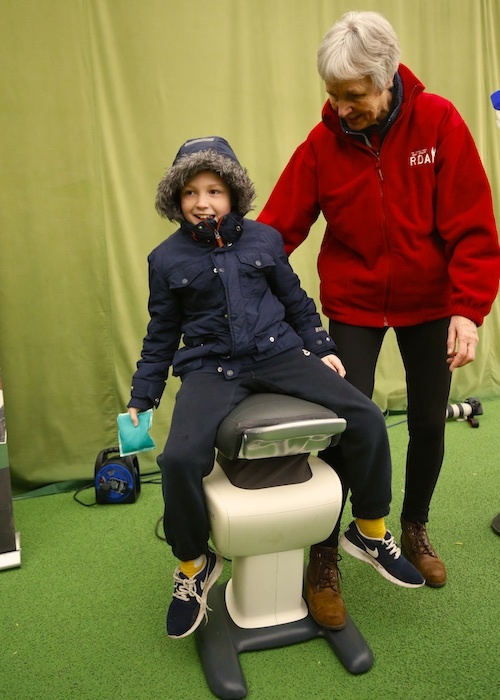 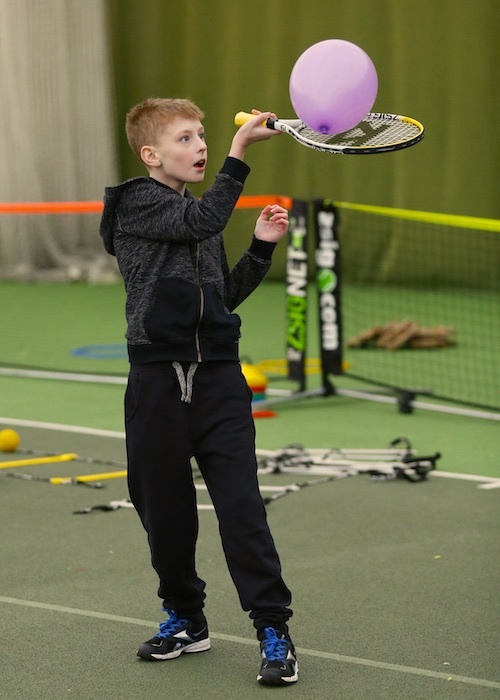 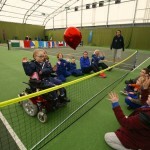 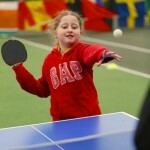 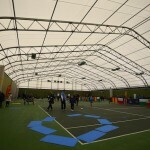 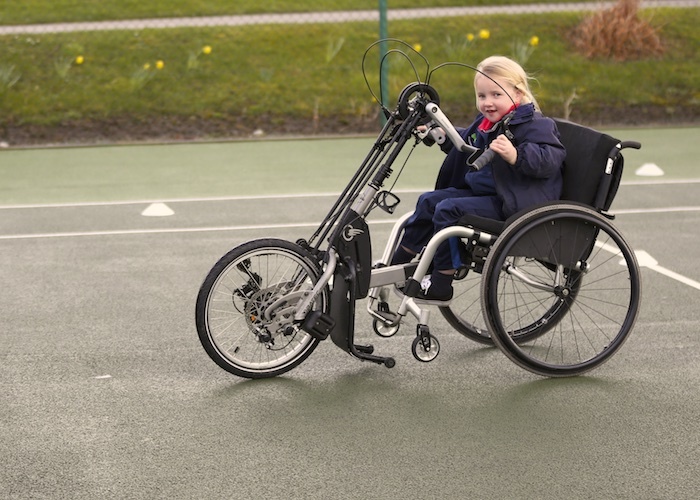 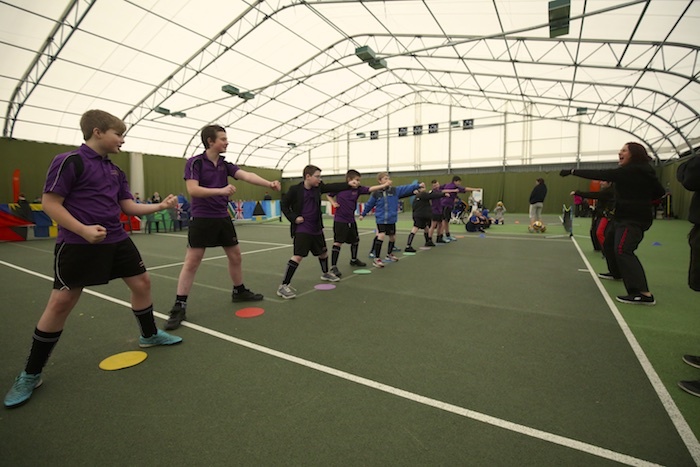 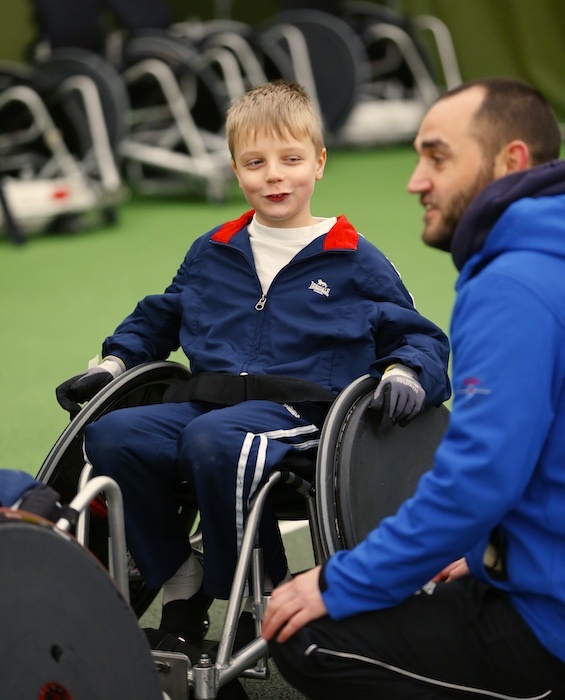 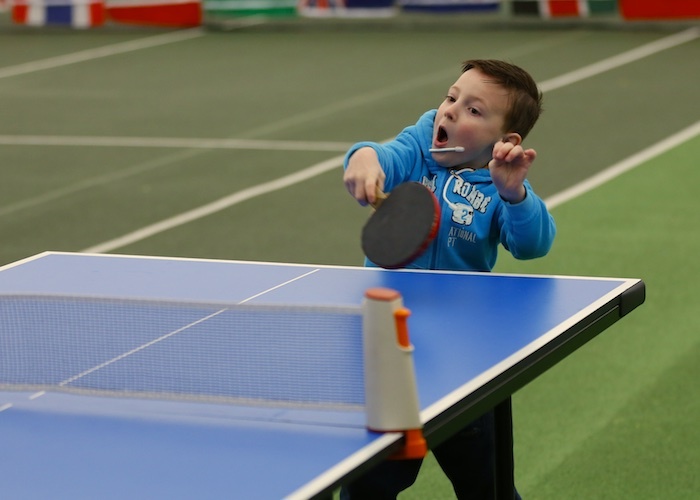 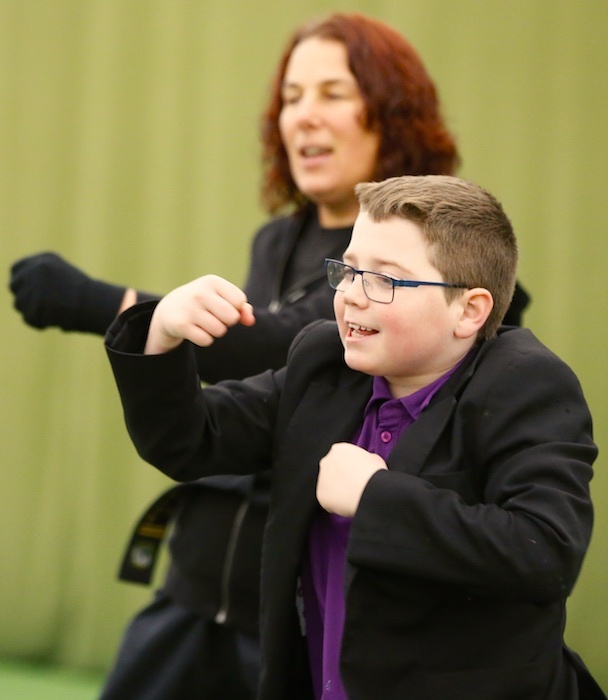 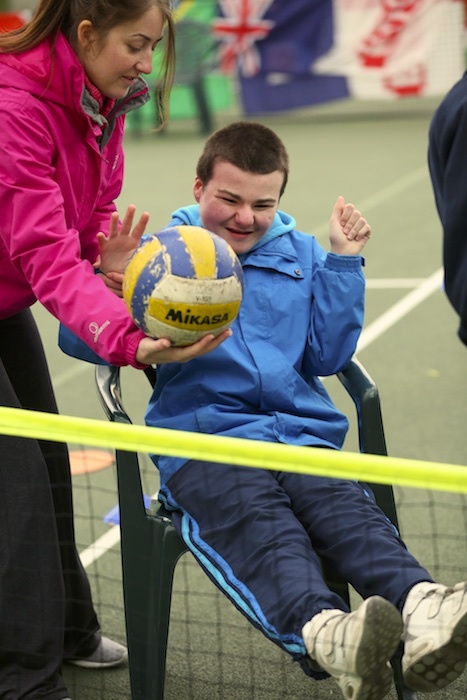 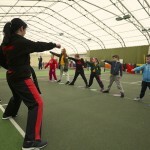 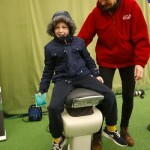 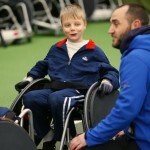 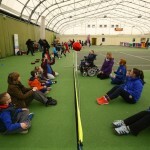 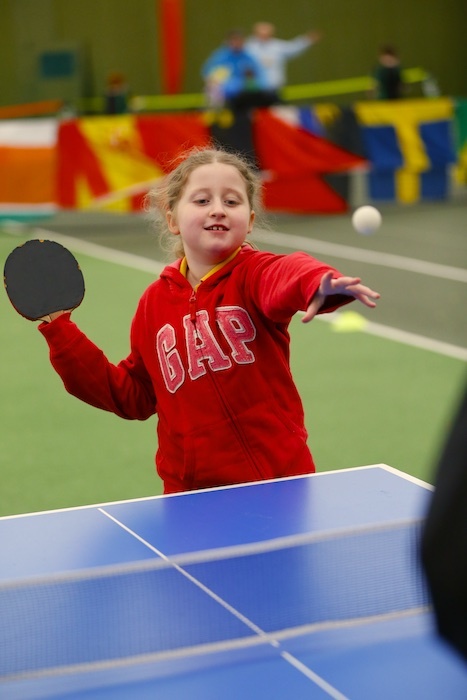 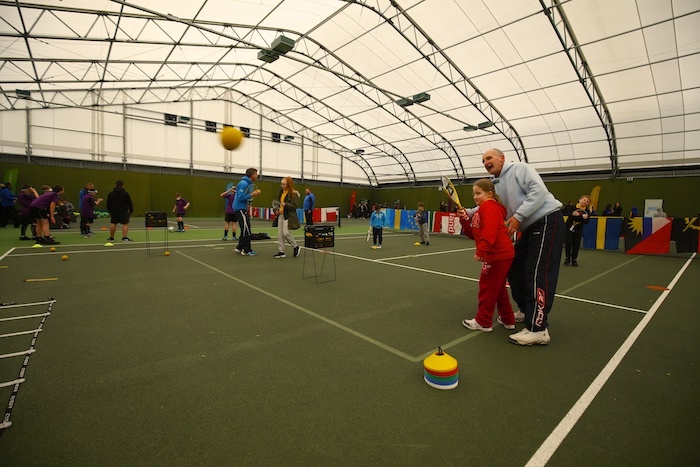 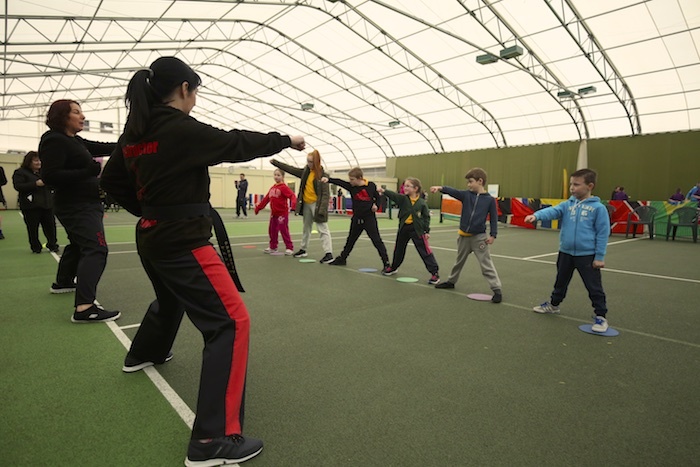 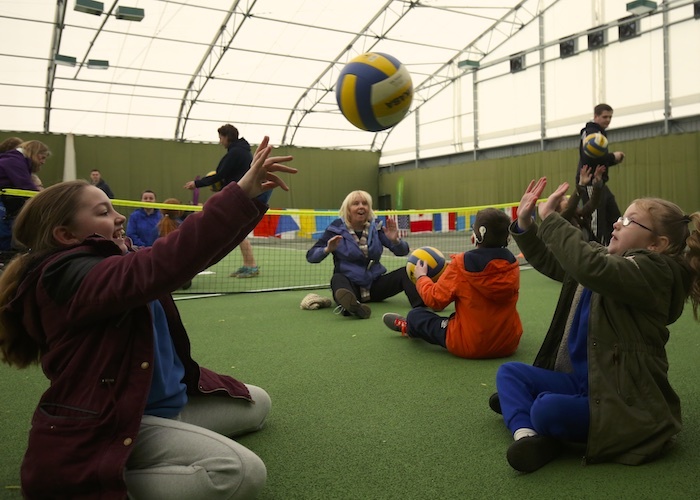 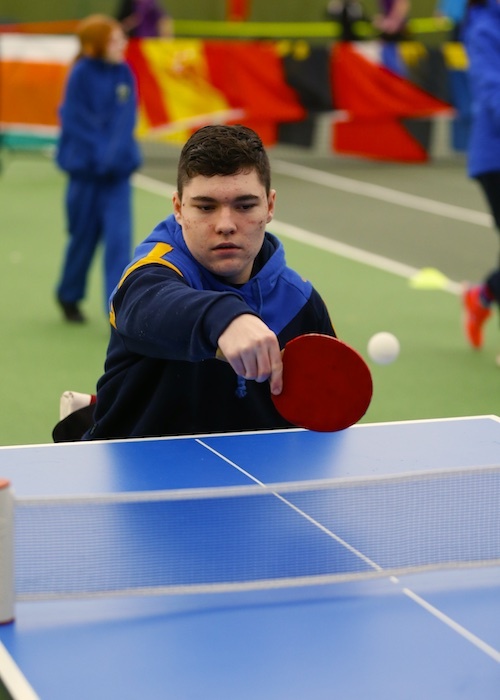 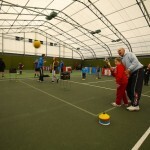 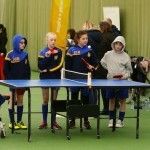 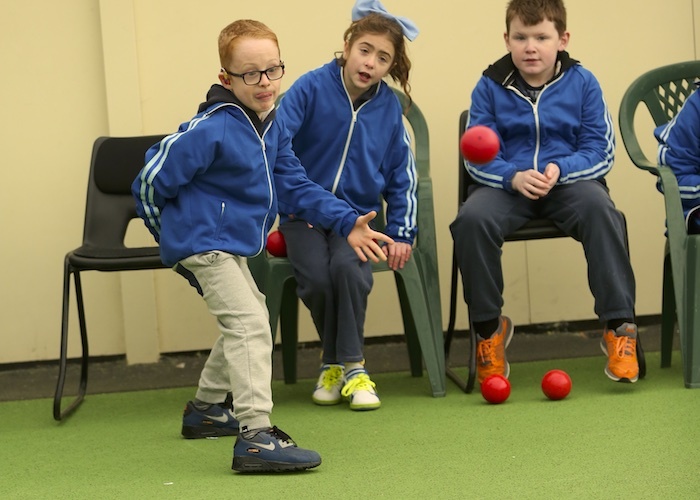 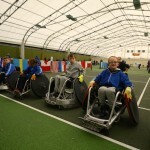 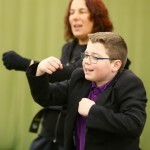 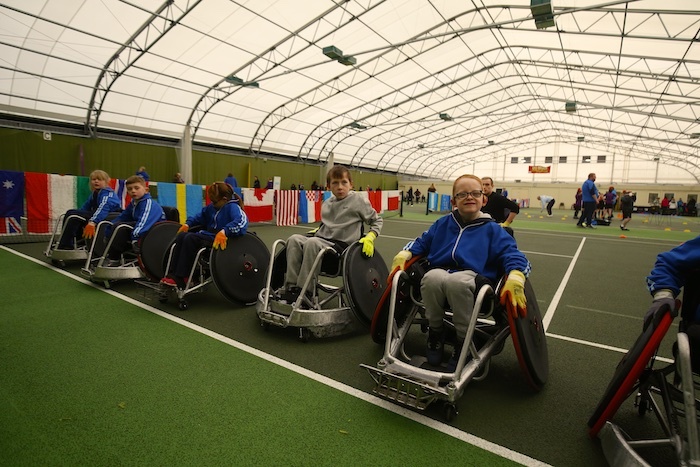 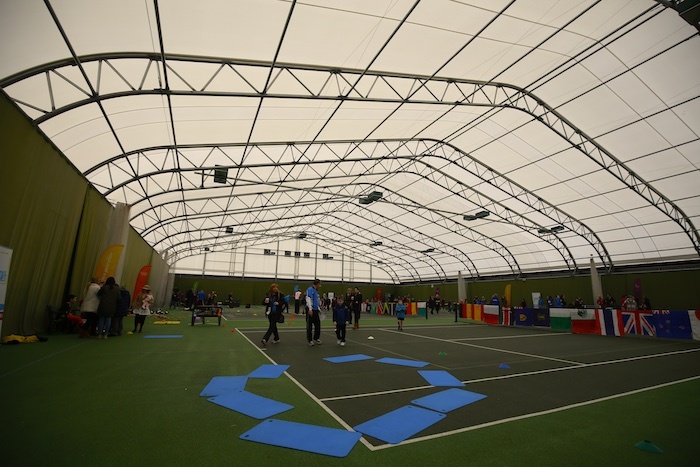 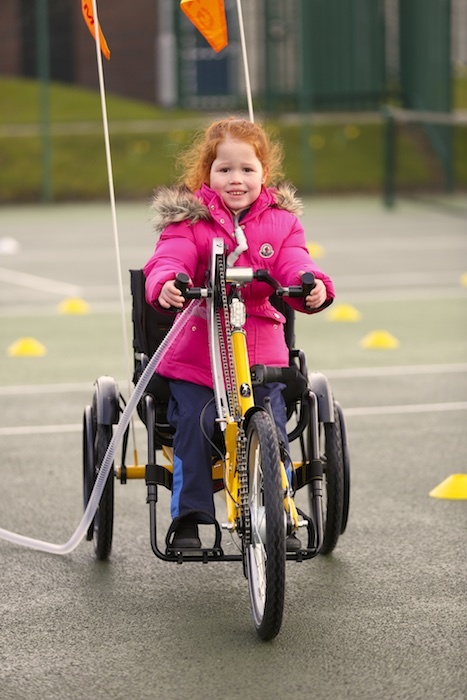 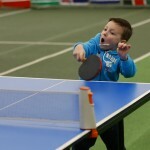 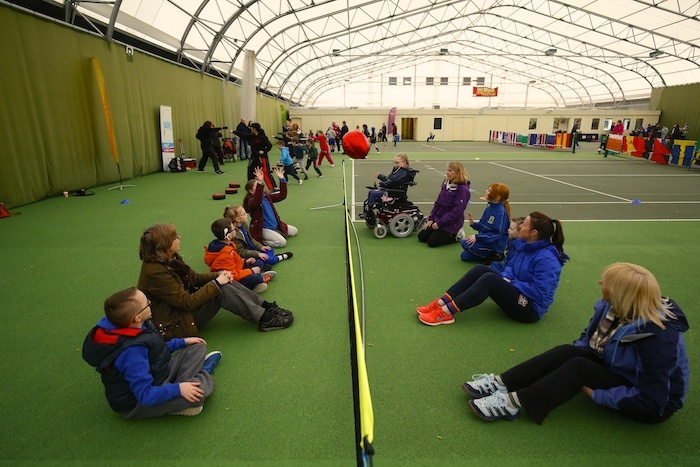 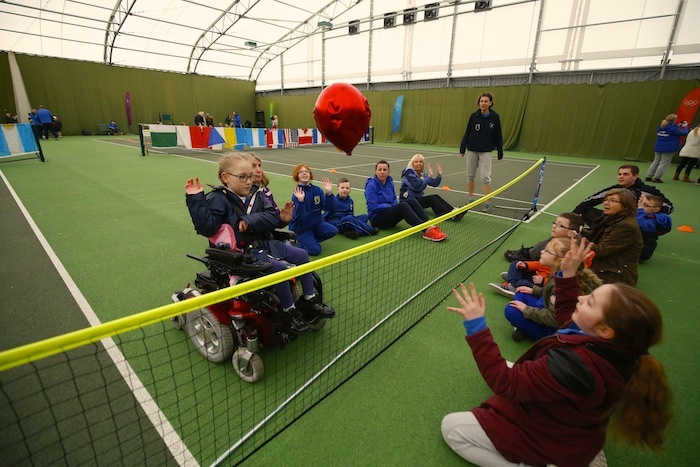 The event, held at the Widnes Tennis Centre, saw athletes from ten local schools take part in a range of sports specially adapted to suit the participants’ level of disability. 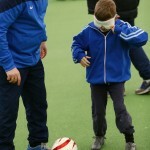 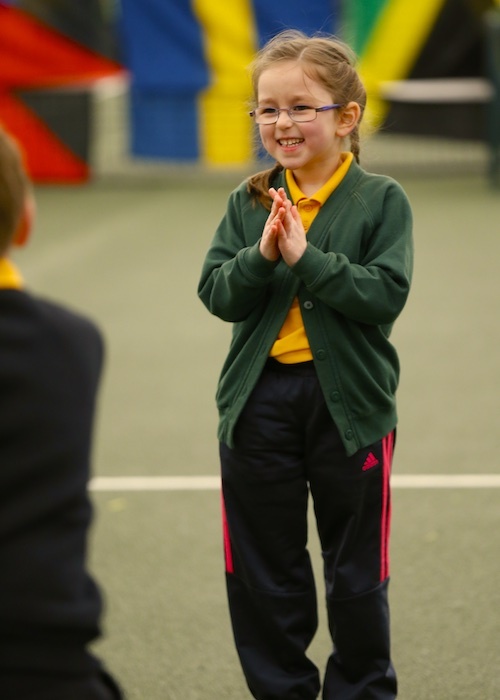 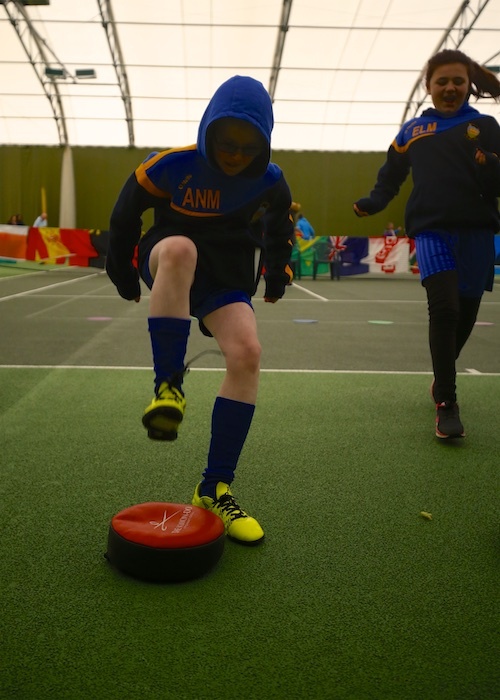 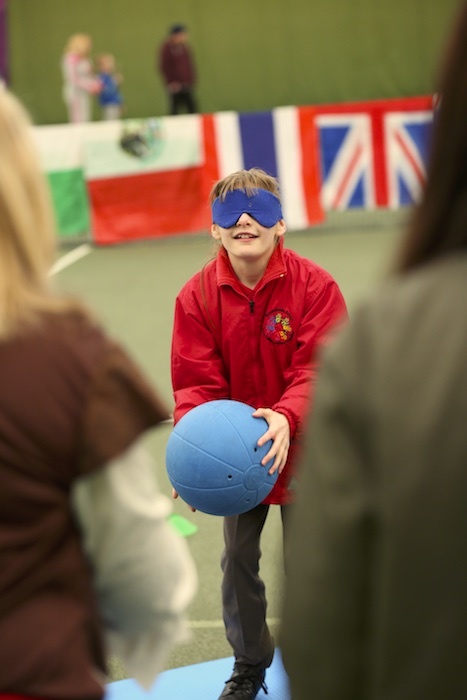 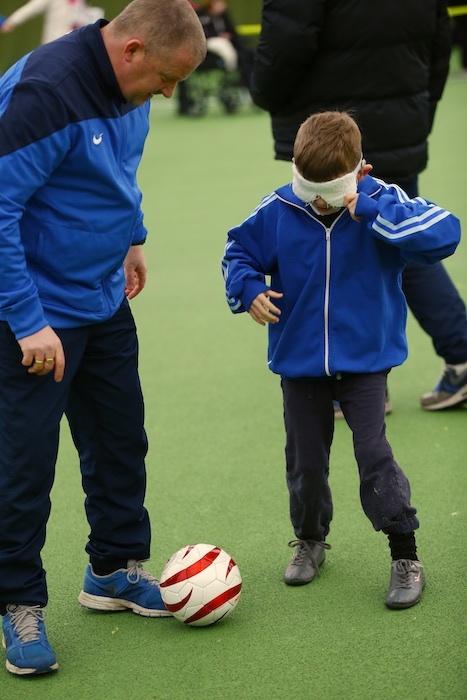 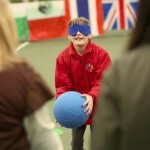 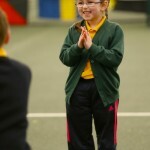 Each school spent approximately ten minutes enjoying a taster session in each sport which included Blind Football, Cycling and Wheelchair Rugby. 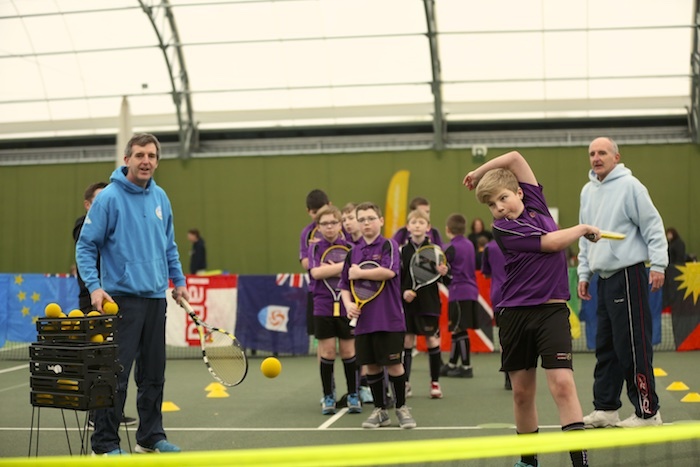 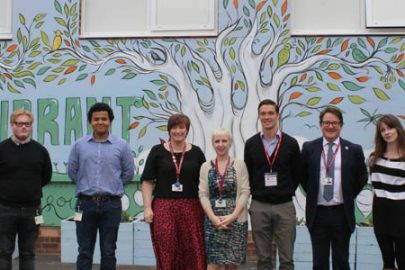 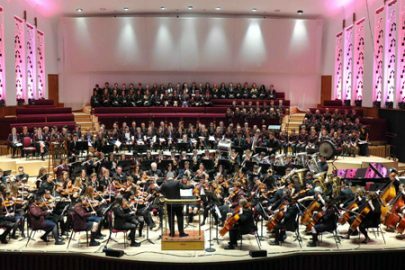 Organiser Gareth Burke explained the importance of sport being available to all children and hoped the event may even inspire a future Olympian. 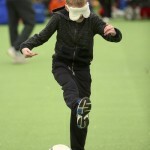 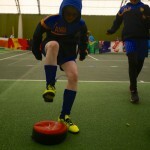 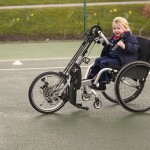 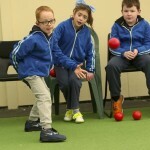 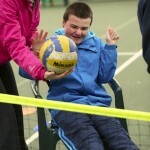 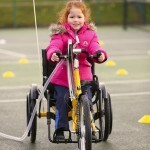 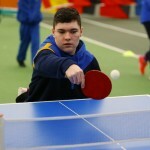 He said: “Young people with a disability can see there are opportunities in sport for them out there. 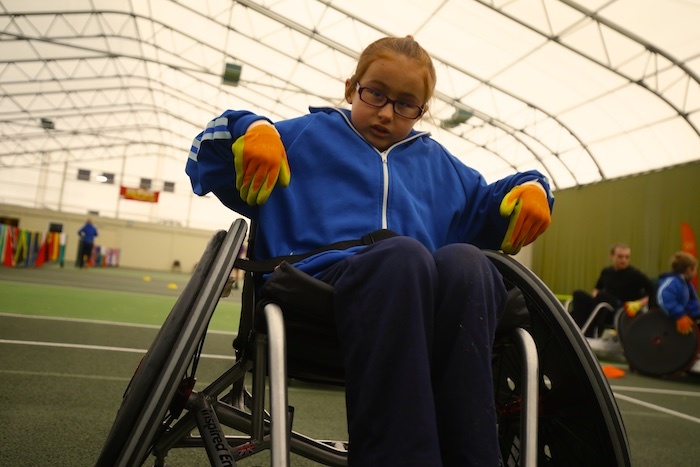 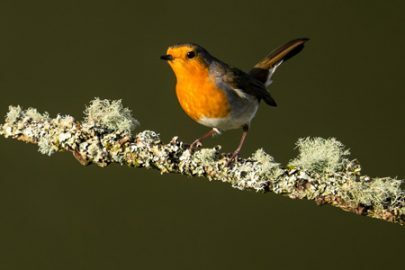 They don’t have to fit into a box; the sport can be altered to meet their needs. 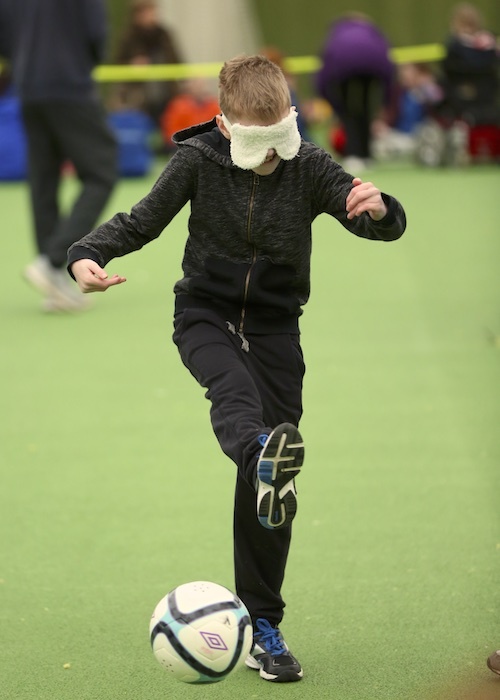 “They can also see these sports on the TV in the Rio Olympics in September and say ‘I’ve done that, where can I do it again?’.